Rapid Rinser Station: Never was cleaning easier! 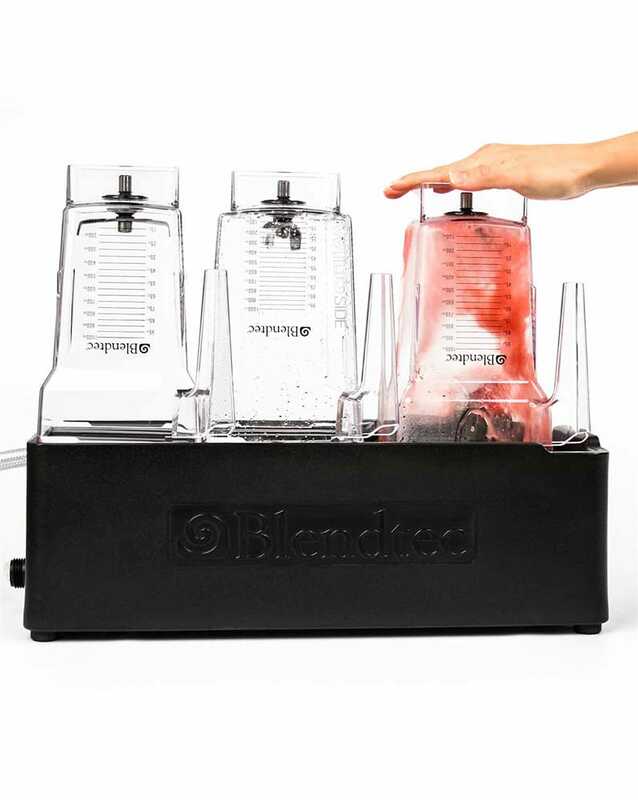 The Blendtec Rapid Rinseration is a rapid cleaning system for all Blendtec containers. 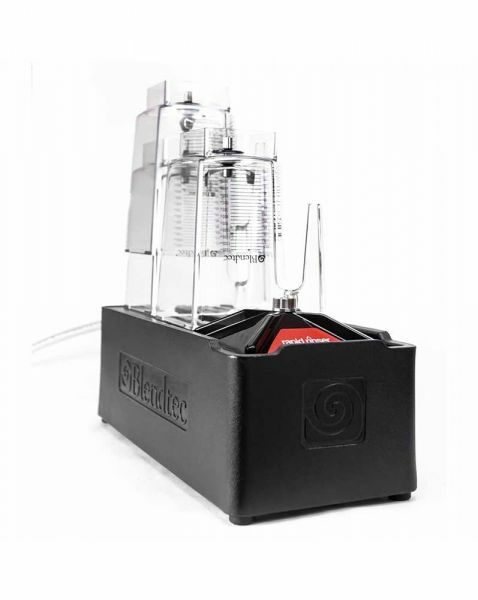 If the shop is humming everything has to go fast and there is the Blendtec Rapid Rinser station! Fast and thorough cleaning in seconds! Simply put the dirty containers on the head turned to the station and it can start. Thorough cleaning in seconds and none of your employees lose valuable time at the customer! The Blendtec Rapid Rinser Station is complete with rinser. Related links to "Rapid Rinser Station"
Customer evaluation for "Rapid Rinser Station"